Today, March 26th is Babaji's birthday, a day which any siddha least bothers about because of the fact that he was never born and he never dies. 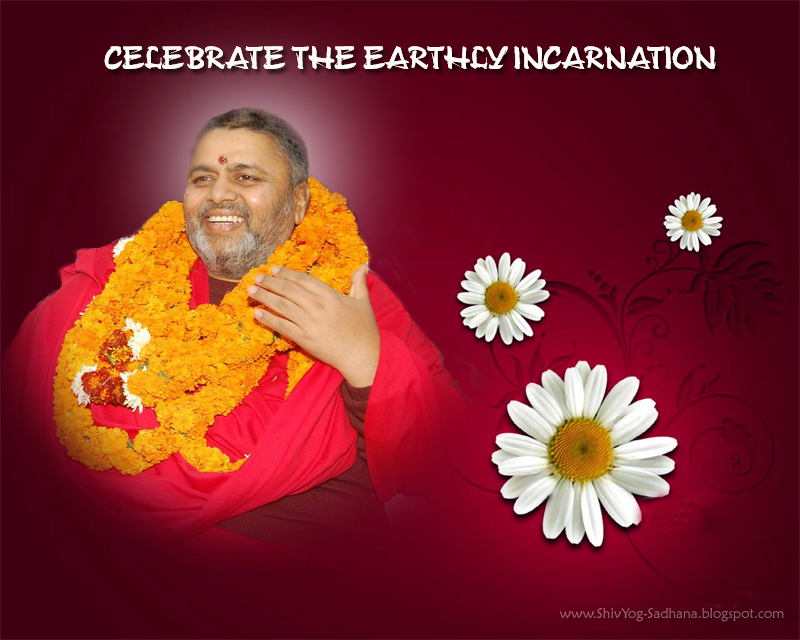 Even then, this is the day that Baba incarnated on earth for the liberation of so many souls! Baba's work with his devotees is always silent work, though there is so much communication through the consciousness, which may seldom be realized quickly, due to the struggles of the body, mind, ego formed out of karmic structures. Baba's love and patience with devotees is always cherished in so many forms, and this song is one of the smallest form of that cherishing. Surprisingly, i noticed that it was some kind of a random tune supporting the words in English and so i picked up the cellphone recorder to record it. After it was done with, when i played it, i felt it was a common expression that so many sadhaks have and thus made up my mind to work on the music. In a week it was done, but then something kept postponing it to be shared here. I then knew that Baba's birthday was approaching and it would be nice to put it up before that. As i struggled to complete it, there were lot of technical issues coming up and work doubled up. The song was a short one and then an idea came forth to add The Shivananda Arati to this English song to blend it even better with the lyrics. The percussion of congo was used during the lines of the arati to give the Eastern flavor. Now, as this was an English song, something was prompting to give this the best and so the flavor of the song was tried to be made more punchy and techno, but at the same time not wanting to miss the feelings of the lyrics. A lot of attempts have been made to add jingles and effects in every inch of the song and that is why it took so much time - but then i realized that the day it was possible to be completed was today - on the birthday! This song is synchronized with Baba's beautiful messages in between. During the making of this beautiful song, in solitude, there were all kinds of emotions - laughter, fun, aggression, tears, excitement, sadness, silence, passion, meditativeness, dance, and what not... and probably these may be noticed, felt in the lyrics and music itself :) Very happy to share this creation with you on this auspicious day! i believe that there was still room for improvement but taking the time into consideration and the urgency to post it here, i assume that you will overlook the errors in the vocals/music :) Thanks! Stay Blessed! Why don’t we see your selfless goals? Jacob bhaiya..great work..keep it up!! !